Lori Ruhl-Walford visits with Michelle Stutzman at the benefit Saturday. The Exeter-Milligan FCCLA held a bake sale at the benefit for Lori. Janey Due applies a glitter tattoo for her mom, Kay Due. 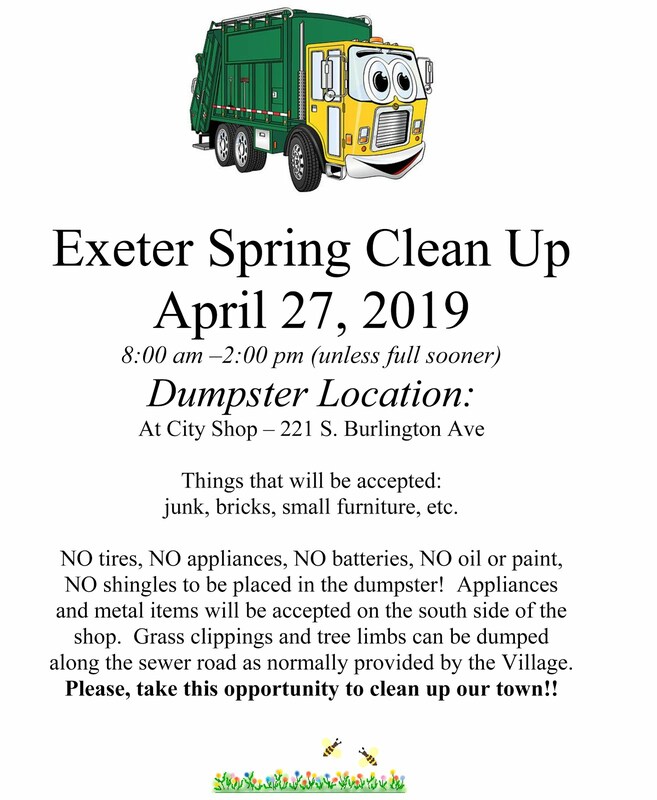 There was never any doubt that the community of Exeter would reach out to help one of it's own and it was very evident Saturday morning at the Exeter gym. Lori Ruhl-Walford was diagnosed with bile duct cancer just last year at the age of 49. 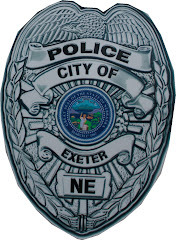 Ruhl-Walford, a 1979 graduate of Exeter High School, has lived in the area all of her life, but returned to Exeter in the last few years and stayed as her youngest daughter graduated from high school and her oldest daughter and family, moved to Exeter. When Ruhl-Walford returned to Exeter she began working at the Exeter Care Center as the director of nursing. She worked there for several years and then returned to work in a hospital atmosphere. When Exeter Care Center Administrator Melanie Ruhl heard about Ruhl-Walford's diagnosis she immediately wanted to do something to help. She enlisted volunteers from the Care Center and community along with Ruhl-Walford's extended family, Exeter businesses and the corporation that owns the Care Center, Deseret Health Group. At the end of the event on Saturday afternoon, Ruhl was overwhelmed with the generosity of the community, "I would like to thank each and everyone that assisted in any way to make the day such a success. The generous donations for the Silent Auction and Raffle, the volunteers for their time, Mark Due for providing, cooking and serving the meat and everyone that attended. On behalf of Lori and her family, saying thank you does not seem to be enough, our hearts have been touched." 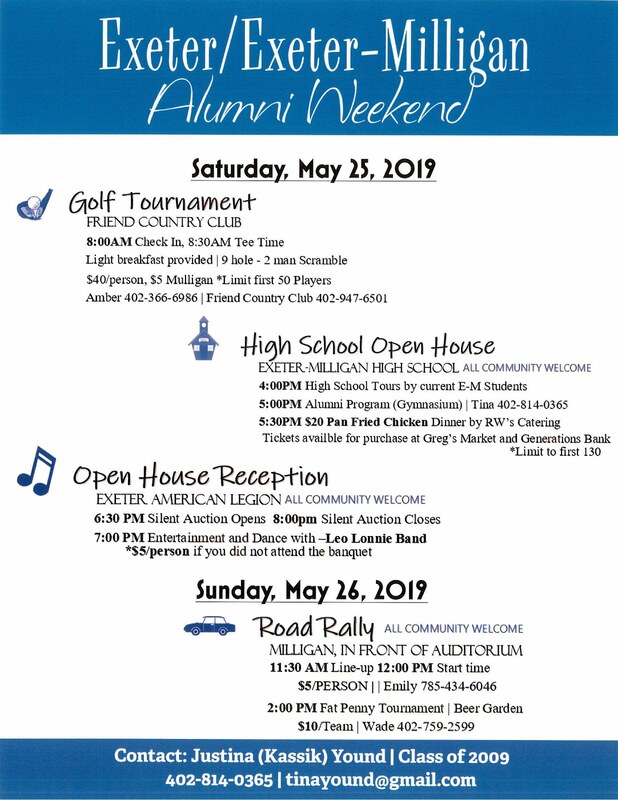 There were in excess of 150 silent auction items donated, everything from Easter gift baskets, Husker memorabilia to full sets of tires with mounting included. Raffles items were also donated and the Exeter-Milligan FCCLA conducted a bake sale that was four tables long and sold out well before the benefit ended. Several vendors donated their profits, the food for the meal was all donated and there was no cost to the organizers when it had to be moved from the Care Center to the school due to the weather. In addition to the many donations of the community and Ruhl-Walford's family were the four huge inflatables that's use were donated by More Than Games, LLC. They are owned by Dan Papik, also a member of the Exeter class of 1979, and his wife Valerie and they donated the use of all four of the inflatables along with a glitter tattoo station. Unfortunately Ruhl-Walford was not able to enjoy the entire event due to her declining health. She was able to visit the event briefly escorted by her husband, Jerry, and her three daughters. After several months of ineffective treatment, Ruhl-Walford is trying to enjoy her family and stay comfortable. Just before the raffle winners were announced Ruhl gathered Ruhl-Walford's daughters, Hall-Hartmann, Sheena Hall and J.J. Becker. Also welcomed to the event were Clayton South, Regional Vice President for Deseret Health Group, and Scott Stringham, Chief Operating Officer for Desert Health Group. Stringham spoke on behalf of Desert Health Group complimenting both Ruhl, her staff and the community. He presented the family with a check from Desert Health Group for $1000. South expressed that they "were honored to be a part of the event. We are really proud and please with what the facility has done here. We felt our donation was the least we could do. 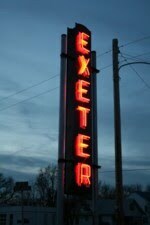 We are so happy to be a part of the community of Exeter." The benefit also received matching donations up to $1000 from Thrivent Lutheran of Nebraska.